Happy Sunday Funday friends! 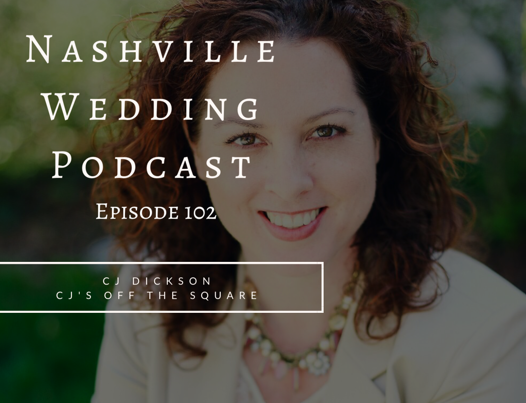 Just a quick note to let you know our founder and fearless leader CJ Dickson was recently featured on The Nashville Wedding Podcast. You can listen to that episode here or better yet, open your favorite podcast app and search “Nashville Wedding Podcast” and subscribe.